The date is significant. It always is in a terror attack. One media report dramatically summarized what happened, as if it was a cinematic plot. One eyewitness said the police on the street, creeping towards the Bataclan, looked like "they were in a movie." 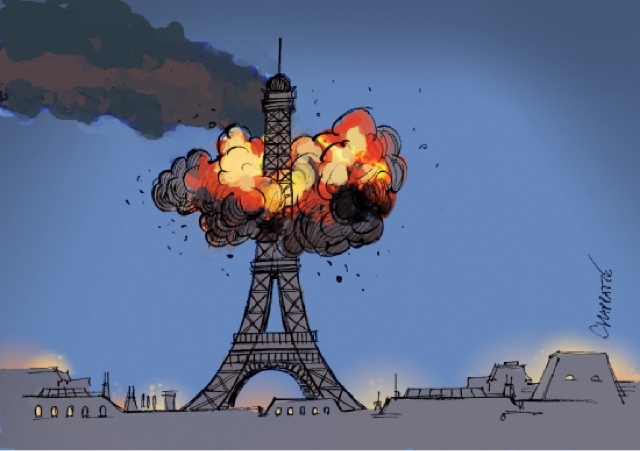 "On a night when thousands of Paris residents and tourists were reveling and fans were enjoying a soccer match between France and world champion Germany, horror struck in an unprecedented manner. 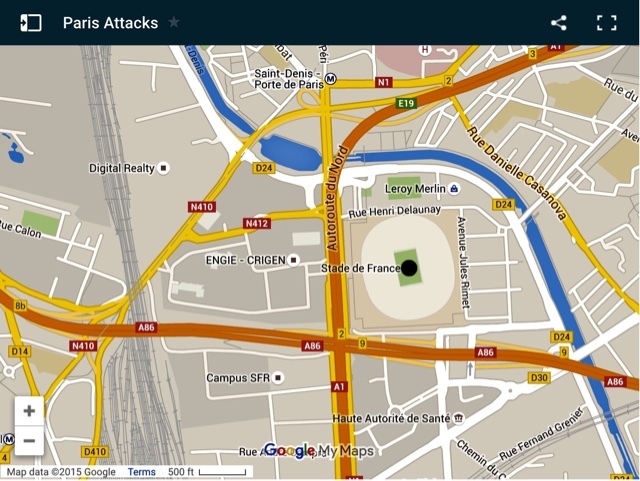 Terrorists -- some with AK-47s, some reportedly with bombs strapped to them -- attacked sites throughout the French capital and at the stadium where the soccer match was underway." What do we know about November 13th? 2001 – War on Terror: In the first such act since World War II, US President George W. Bush signs an executive order allowing military tribunals against foreigners suspected. 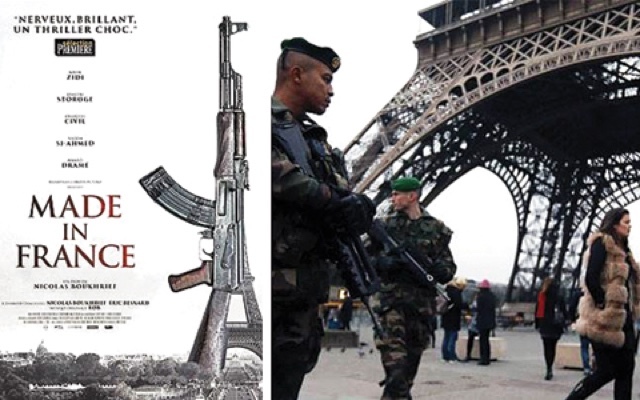 2015 – the November 2015 Paris attacks, A set of coordinated terror attacks in Paris, France including multiple shootings, explosions, and a hostage crisis in the 10th arrondissement of Paris and the 11th arrondissement of Paris. 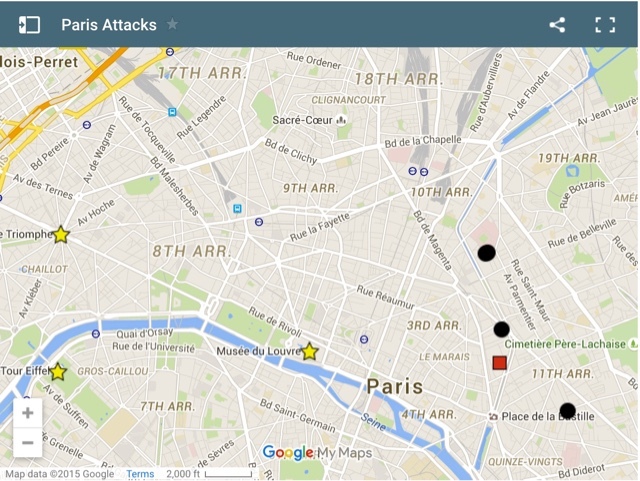 At least 6 coordinated attacks occurred. 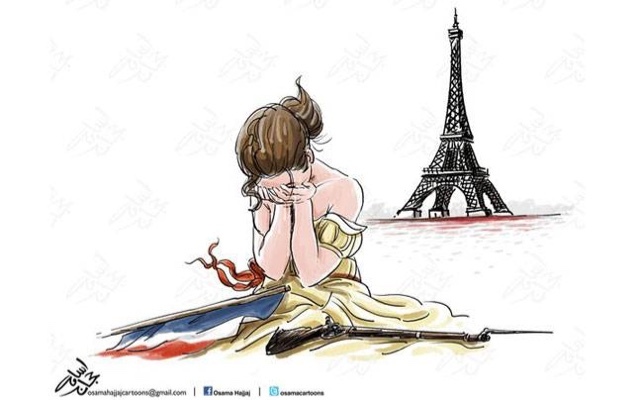 Sky News is saying 158 were killed in Paris. All attackers have been killed by law enforcement officers or died by suicide, states Fox News, after reports circulated all night that some were still at large. Update: By November 14, 2015, the number of deaths was restated as 128 people killed by the terrorists. 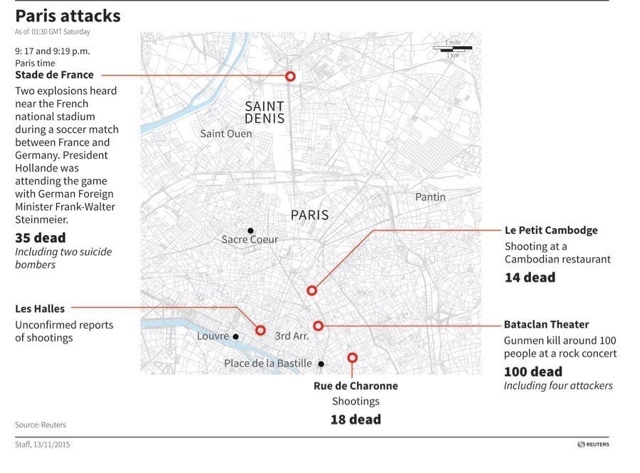 Reportedly, 8 terrorists were known dead, with 7 of them dying by suicide. 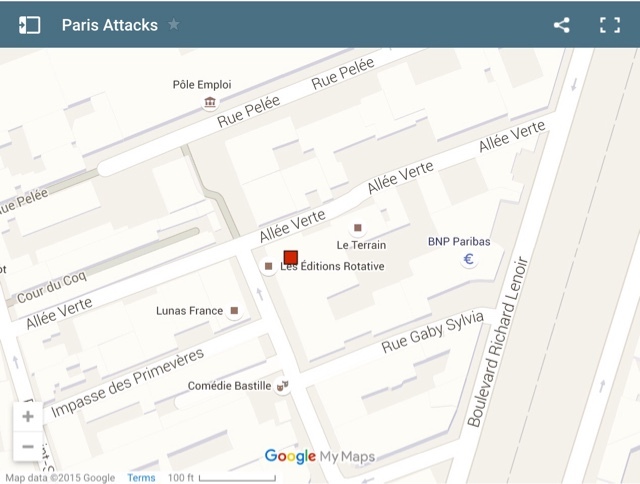 The Bataclan is a theatre located at 50 boulevard Voltaire in the 11th arrondissement of Paris. 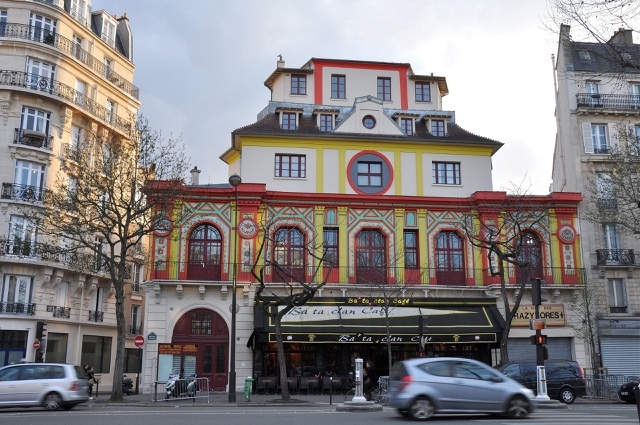 Built in 1864 by the architect Charles Duval, its name refers to Ba-Ta-Clan, an operetta by Offenbach, but it is also a pun on the expression le tout bataclan(the whole caboodle), the oldest written use of which predates Offenbach in a journal entry of 11 Nov 1761 by Favart. The nearest Métro stations are Oberkampf on Line 5 and Line 9 and Filles du Calvaire on Line 8. 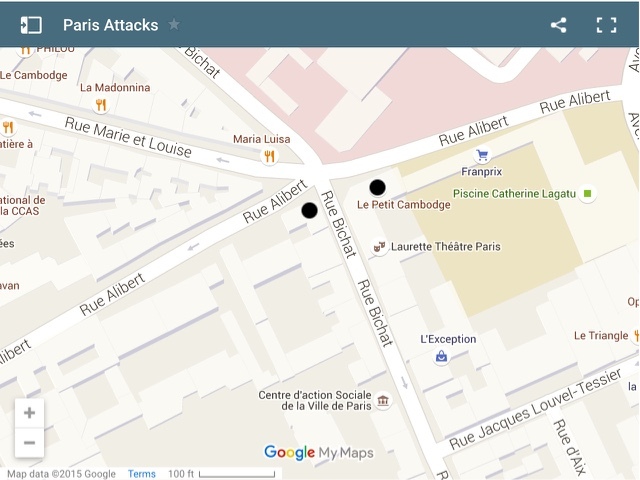 Some individuals escaping from the Bataclan mentioned they had to get back to their cars parked on the rue La Fayette. The Fayette factor? 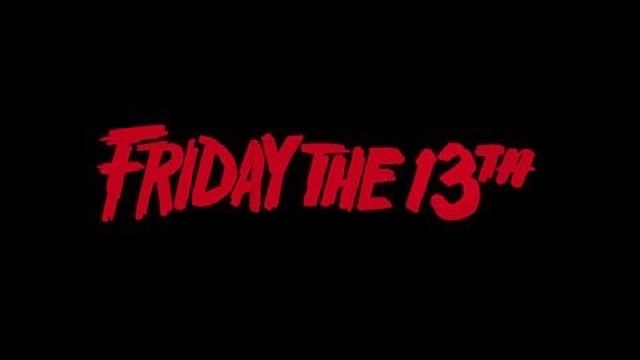 My Friday the 13th tweet, send out a few minutes before 10 AM Eastern USA, I now find haunting: "Woke to a red dawn...."
We're there visual precursors, syncinematically? Saint Denis is another Christian martyr, and is depicted as a "cephalophore", i.e. carrying his own decapitated head. There could be a ritual significance to the Nov. 13 date. This is from Sir James George Frazer's book "The Golden Bough", in the chapter titled "The Official Rites" : "Plutarch tells us that Osiris was murdered on the 17th of the month Athyr, and that the Egyptians accordingly observed mournful rites for four days from the 17th of Athyr. Now, in the Alexandrian calendar , which Plutarch used, these four days correspond to the thirteenth, fourteenth, fifteenth, and sixteenth of November." 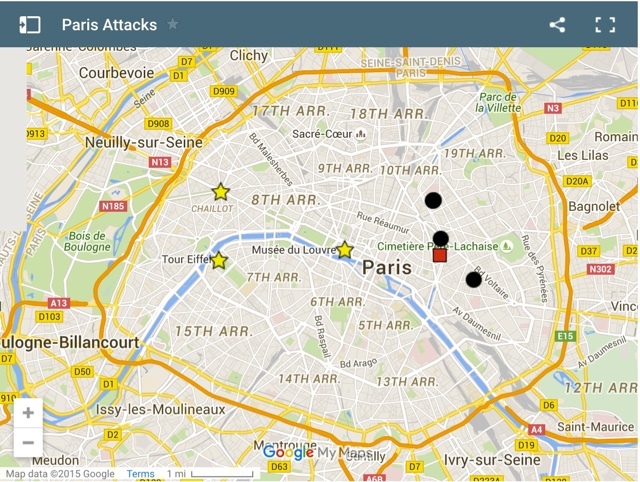 Except for the stadium, the attacks occurred in and around the 11th arrondissement. Opposite the stadium, (NE) is Leroy Merlin (as in Merlin the Magician), French equivalent of the Home Depot. "Thoth as Hermes who was Merlin and The Trickster" (Trickster as in Batman's The Joker, who has an uncanny way of being connected to these types of events. "According to a very old Masonic tradition, the Egyptian god Thoth had played a major part in preserving knowledge of the mason craft and transmitting it to mankind after the flood." The stadium is located in St. Denis. Gregory of Tours states that Denis was bishop of the Paris and was martyred by being beheaded by a sword, reminiscent of the more than likely faked beheadings by sword of "ISIS"advertisement fame, the same "terror" group of questionable origin that seemingly out of nowhere burst into the spotlight two years ago, making Al Qaeda our friend, or foe, or friend...depending on who you are trying to confuse over what's up in the Middle East, and, Isis, the group "credited" with what happened in Paris, and conveniently, the owner of just one more intact "miracle passport" found at the scene (a la Charlie Hebdo and the 911 attacks, which seems to be a genuine false flag calling card. Back to St. Denis...The earliest document giving an account of his life and martyrdom, the "Passio SS. Dionysii Rustici et Eleutherii" dates from c. 600, is mistakenly attributed to the poet Venantius Fortunatus, and is legendary. Nevertheless, it appears from the Passio that Denis was sent from Italy to convert Gaul in the third century, forging a link with the "apostles to the Gauls" reputed to have been sent out with six other missionary bishops under the direction of Pope Fabian, kind of reminiscent of the Fabian Society, early NWO planners who pooled resources to "reconstruct society in such a manner as to secure the general welfare and happiness", and they're still at it. Nov 11 we had a new moon in Scorpio. 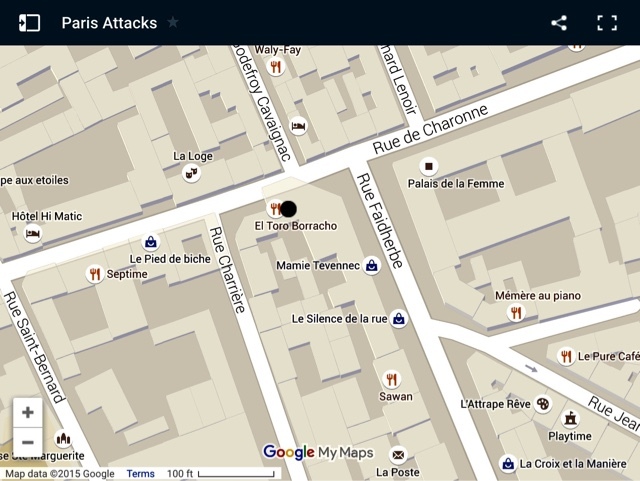 Bataclan I understand to mean the 'whole nine yards', similar to 'kaboodle'. And there's that 9 again. Disturbing and sad. Maybe just to distance myself, I like to watch the background during multi-camera trauma events to see what names appear. 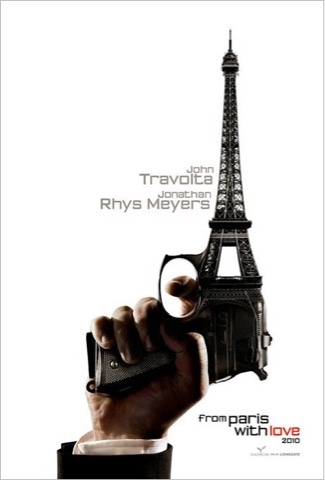 Le Carrillon: bells, chimes. 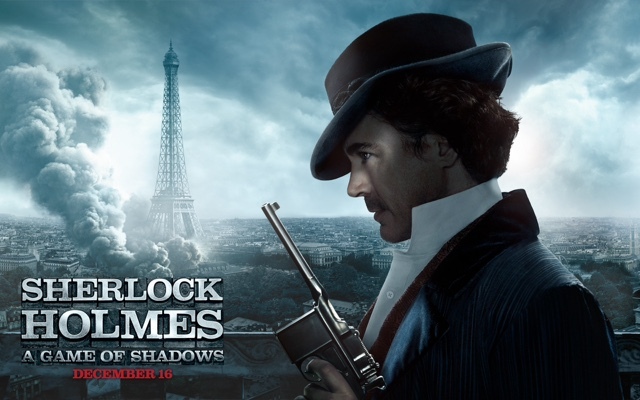 Rende Vous: appointment. La Belle Equipe: the beautiful team. Dominos: game played with tiles, where one falls they all fall. The band, Eagles of Death Metal lost, one of their crew. November 13, 1927 – The Holland Tunnel opens to traffic as the first Hudson River vehicle tunnel linking New Jersey to New York City. Turk used to be synonymous with Moslem. 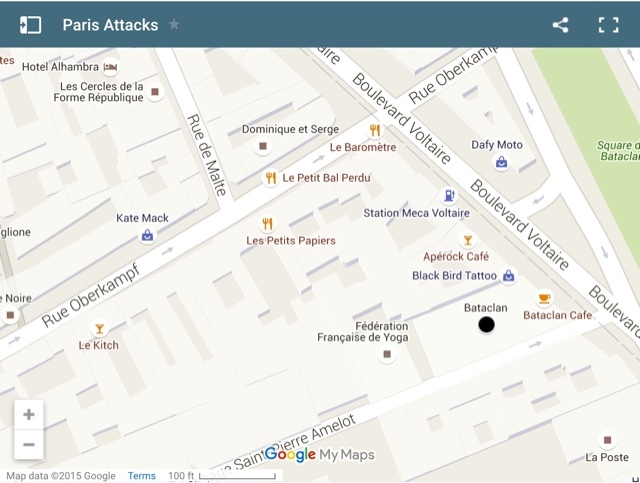 A neighborhood within the district, also a Metro Station and a street (Rue Oberkampf), just 200 feet from Club Bataclan. Christophe Phillipe Oberkampf was a German-born French Industrialist. Ober prefis: Superior, Extreme, Top, Super. Kampf: fight, struggle, engagement, tussle.